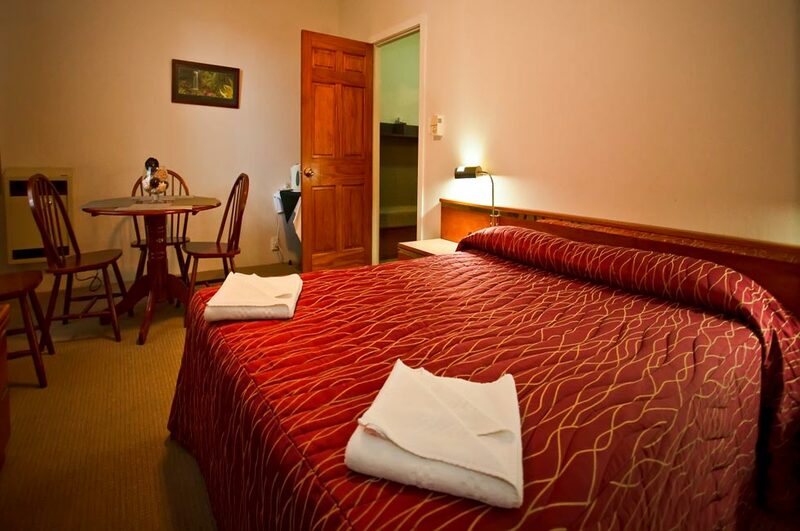 A quality motel in Armidale NSW Australia that is quiet, friendly and very comfortable. 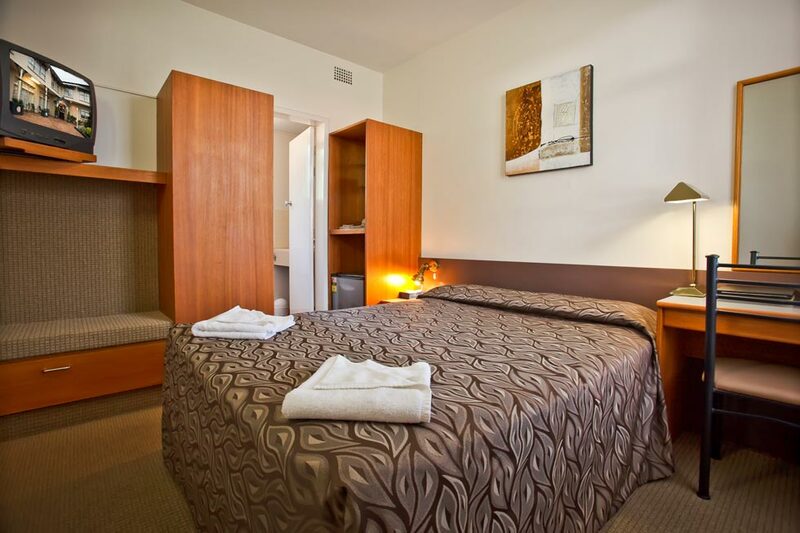 We welcome you to stay at the charming Abbotsleigh Motor Inn Armidale in the heart of town offering quality accommodation in en-suite units, with all the comforts of home. 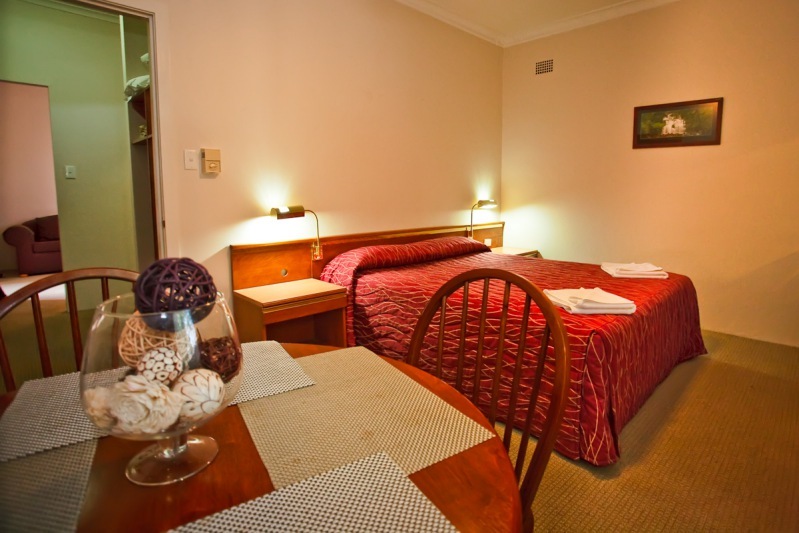 Wireless internet broadband is available to all our rooms at no cost to you. 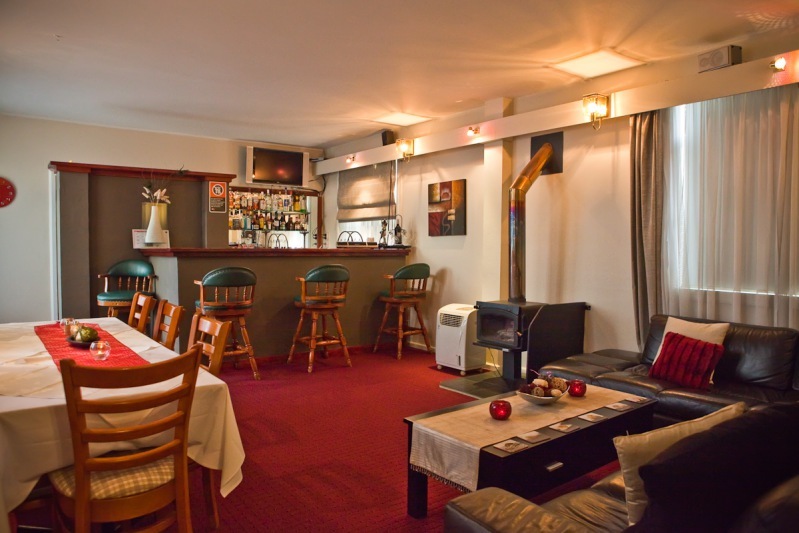 The splendid restaurant is complimented by its inviting bar and cosy fire-place. 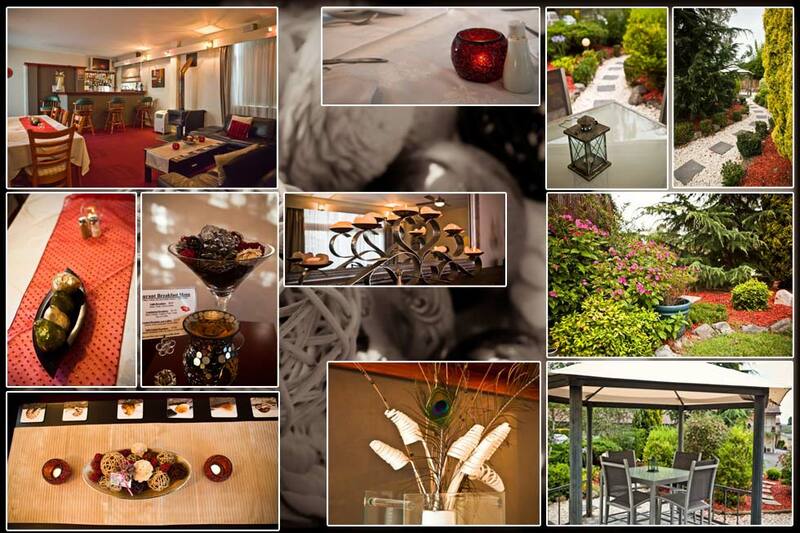 The restaurant opens from Monday to Thursday 6.00pm till close and every morning for breakfast. Closed on public holidays. 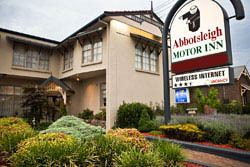 The Abbotsleigh staff are both friendly and professional with an aim to make your stay a happy experience. Armidale is situated mid way between Sydney & Brisbane on the New England Highway and just over two hours from Coffs Harbour and the coast. 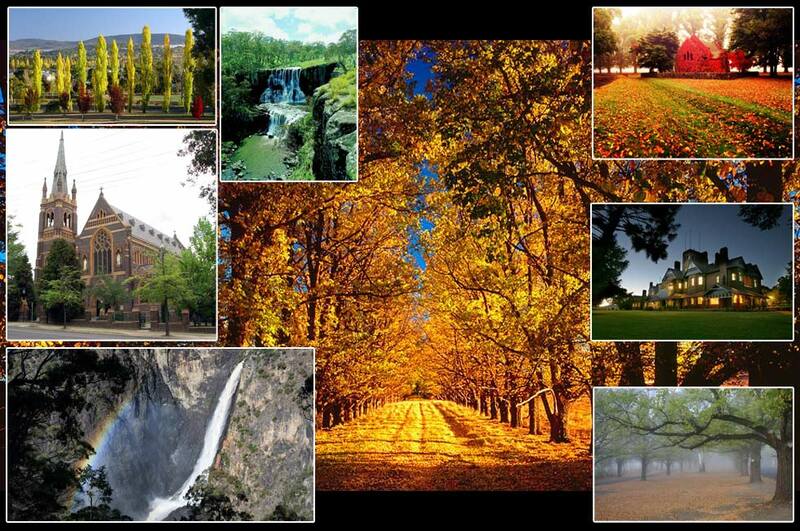 Armidale is known as the educational & cultural capital of the New England Region. Free tours of Armidale's historic points of interest run everyday. 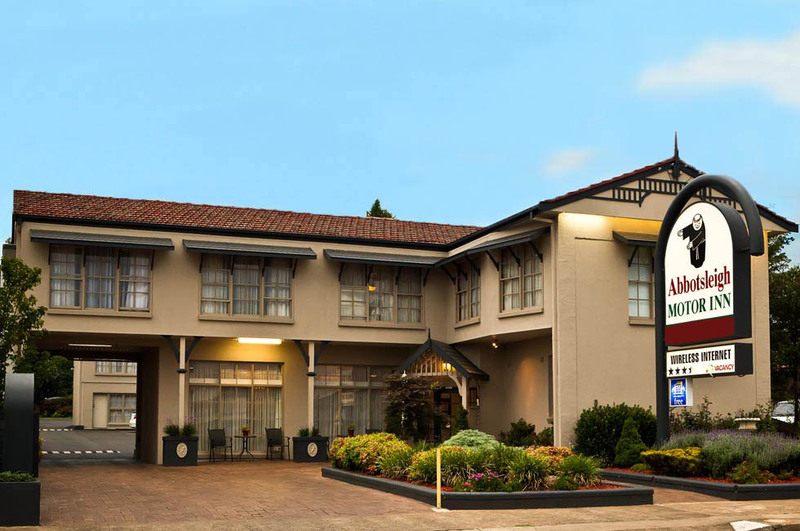 Armidale is situated close to the magnificent gorge country of Oxley Wild Rivers National Park and the spectacular wilderness of the Great Divide in the New England National Parks. The Armidale area also offers wonderful scenery including many waterfalls and a great choice of activities such as golf, bush walking, fishing and helicopter flights. 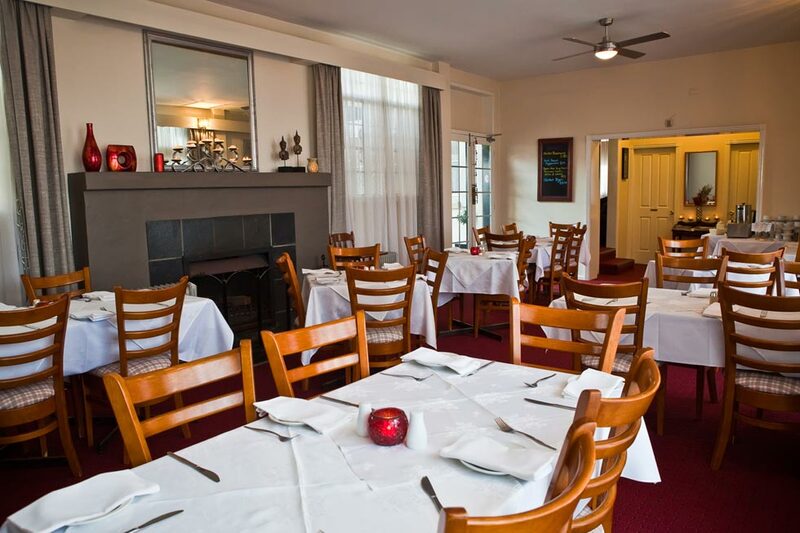 For accommodation in Armidale you are always welcome at the Abbotsleigh Motor Inn Armidale, ideally located in the heart of town with an easy walk to Restaurants, Shops, Hotels, Clubs, Churches and Parks.